Summer has long been a season associated with joy. The great weather and the potential for time off work opens up avenues of possibility in both our minds and our timetables, allowing us to really make the most of the period before we are forced to get back to the humdrum of the “back to school” autumn days. That said if you’ve exhausted all the bucket list ideas, like visiting the Grand Canyon or going to see the Northern Lights, you might be wondering what there is to do here in London to occupy yourself during the summer season. Luckily, this year, more than any other year, has a bumper crop of independent music events and festivals going on in the capital, so there should be more than enough to keep you occupied. 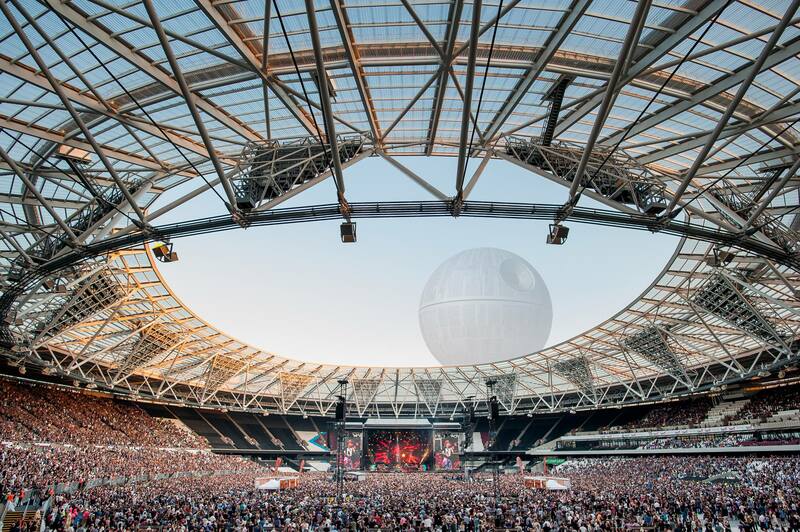 This summer sees a wealth of the most globally famous stars come to London to perform what should be sell-out shows. London Stadium alone, a former Olympic venue in Wembley, is hosting the unparalleled Beyonce and her husband Jay-Z for the very first time they have ever performed together in the city, as well as a blast from the past Stones reunion in late May. Nearby Wembley stadium will see performers of almost a similar calibre, also in June, with shows from chart-topper Ed Sheeran and Taylor Swift. The place to be this summer if you enjoy hip hop and R&B has got to be titan of the London festival scene, Wireless, from 6-8th July in Finsbury Park. Headliners include J Cole, grime hero Stormzy and DJ Khaled. The rest of the line-up features Migos, the trio that notably includes the fiance of Cardi B, and afrobeat star J Hus. 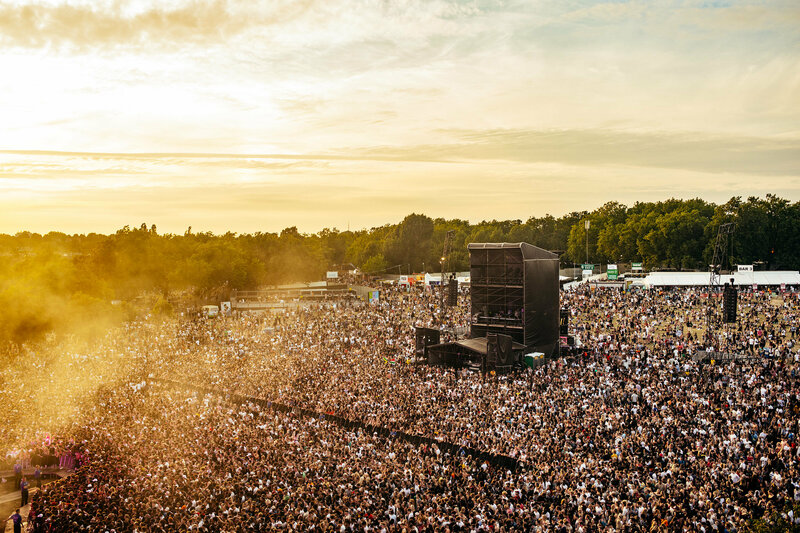 Another festival with a similar vibe, this time in Gunnersbury Park after being shunted out of Victoria Park by the All Points East festival, is Lovebox, which promises a number of huge names. Skepta, Childish Gambino – whose music video This Is America recently went viral – NERD, Diplo and SZA are all among those you can expect to see at this rehomed two-day affair, which runs on the 13th and 14th of July. For the most experimental or those based in the south of the city, London’s best offering is Field Day, June 1-2nd in Brockwell Park. The leftfield line-up features Thundercat, producer Four Tet and US soul star Erykah Badu. Also of note is newcomer festival Arcadia (May 5-6th at the Queen Elizabeth Olympic Park in East London), if only because it will feature the giant fire-breathing spider installation that spends most of its time petrifying Glastonbury attendees. The sophisticated among us, for whom rolling around in a park with drunk teenagers or getting crushed in the crowd at a Beyonce concert is unlikely to cut it, may want to check out the likes of Live at Chelsea or Kew the Music. Though Live at Chelsea bizarrely includes the Kaiser Chiefs, the fact you can also find a “bespoke private gazebo”, James Blunt or a tribute to Andrew Lloyd Webber demonstrates exactly the kind of experience you can enjoy. 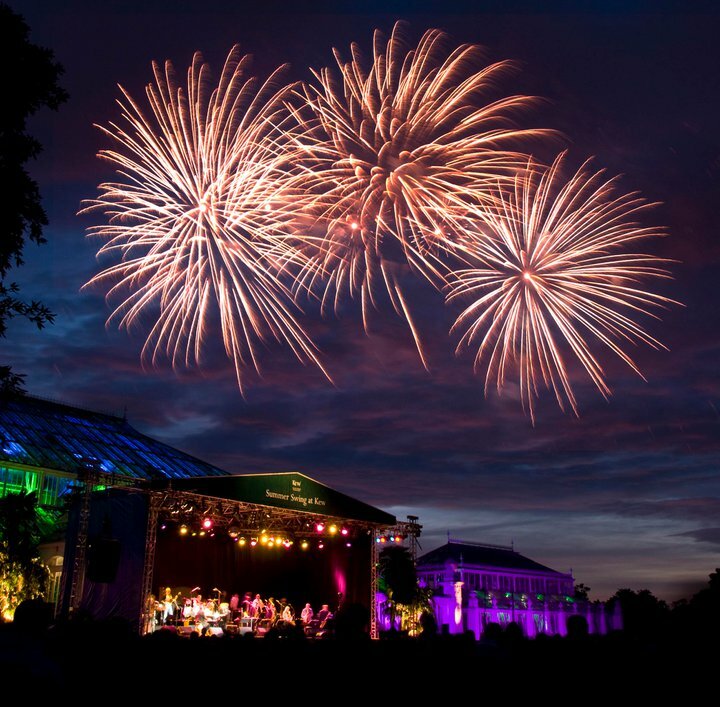 While Kew the Music features some more common-denominator acts like Steps, Boyzone and The Human League, both the gorgeous backdrop of Kew Gardens themselves and the classical fare from acts like 2Cellos make this a slightly more refined experience than your average city-centre music event.